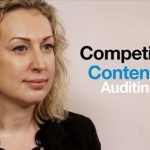 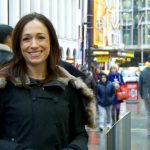 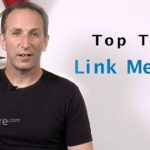 Today's content marketing tip of the week is powerful tools to use to help you go through that audit process and get to all that juicy data. 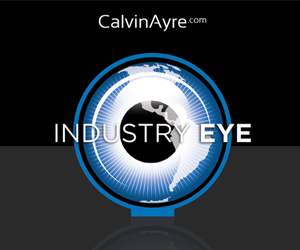 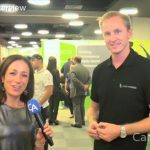 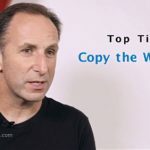 90 Digital CEO Nick Garner gives us an overview on the tools to Copy the Winners in this edition of CalvinAyre.com’s SEO Tip of the Week. 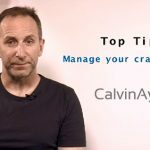 Nick Garner gives us tips on crawl budgets in this edition of CalvinAyre.com’s SEO Tip of the Week. 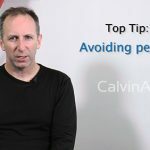 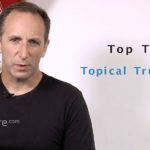 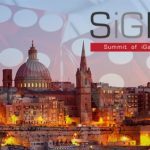 Nick Garner gives us tips on avoiding penalties in this edition of CalvinAyre.com’s SEO Tip of the Week.